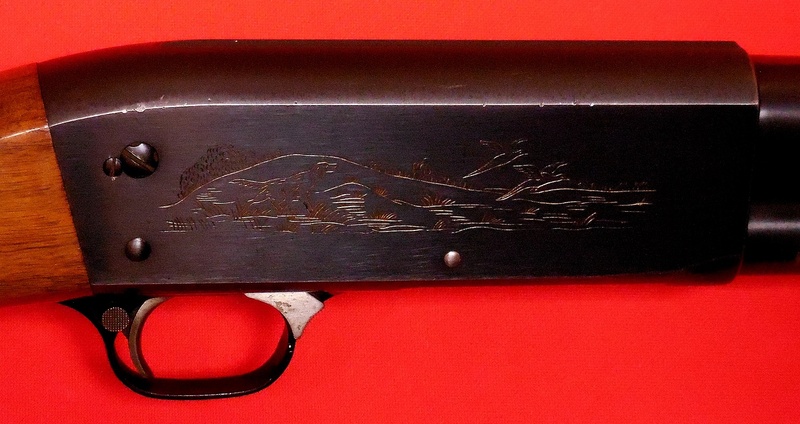 2 3/4 inch chamber, 28 inch modified choke barrel, excellent bore with original Ray-Bar front sight. About 90% original blue and about 90% original wood finish (has professionally repaired crack) with original Ithaca recoil pad. Receiver and barrel are matching serial numbers. NRA very good. 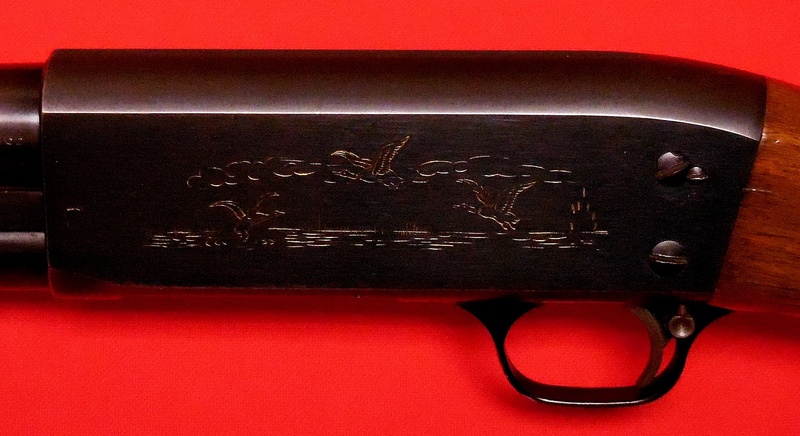 WCS102 - Ithaca Model 37 Featherweight (Bottom Load and Bottom Eject), 12 Ga.